Promote your products or services to thousands of Australian and New Zealand grapegrowers, winemakers and marketers. Unsurpassed in penetration into the SME winegrowing demographic across Australasia. 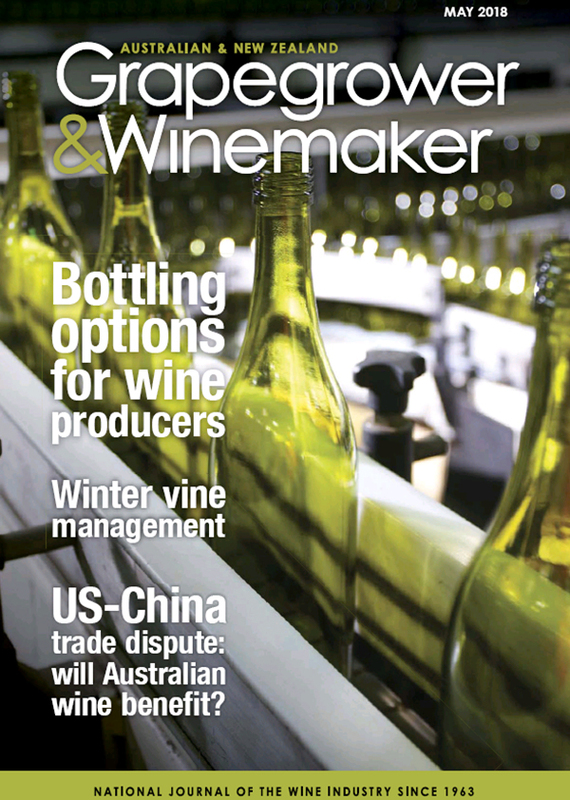 Every issue includes industry news, grapegrowing, winemaking, sales and marketing and business and technology plus seasonal features, employment and all the latest classifieds offering services and equipment for winemakers, growers and associated industries. Includes the bi-monthly newsletters of the Wine Grape Growers™ of Australia and Grape and Wine Industry Research Corporation.